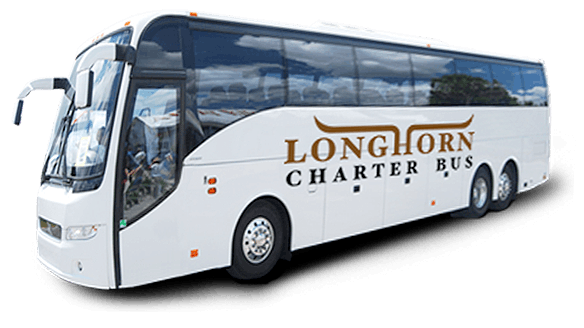 Travel to your next big Austin game or sporting event with private transportation provided by Longhorn Charter Bus! 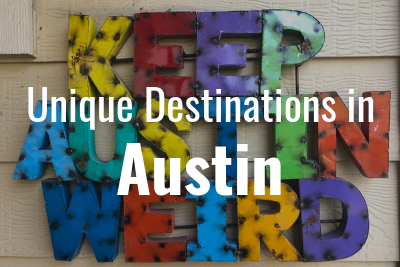 Your sports team will comfortably and easily get shuttled around Austin in a spacious charter bus. Groups of sports fans can also use a charter bus to travel and cheer on their favorite team. Give us a call today at 214-206-8432 to learn more about the renal process. We’re here 24/7 to assist you. Sports teams of all sizes can find a suitable transportation option with Longhorn Charter Bus. The fleet of buses we charter include full-sized motorcoaches that can accommodate up to 56 passengers. Each bus is also equipped with extensive overhead luggage storage and luggage bays under the bus. These full-sized options are perfect for large sports teams, comfortably fitting the entire team and all your sports equipment. Small-to-medium sized teams can choose a compact minibus for sports travel. Minibuses are great for groups of 18 passengers to 25 passengers traveling to a sporting event. Don’t worry about your team being stressed during their travels to the game. Private charter buses can be equipped with additional amenities to enhance everyone’s travel experience. Players can relax in plush, reclining seats while enjoying WiFi, televisions, with DVD players, and more. Each bus also includes a professional driver to safely traverse the roads for your team. 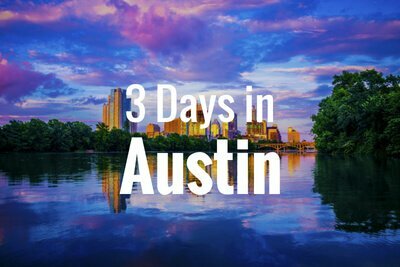 Whether you’re traveling locally within Austin or throughout the state, Longhorn Charter Bus has you covered. Sports fans needing efficient group transportation around Austin should choose Longhorn Charter Bus for all their travel needs. Everyone can travel and tailgate together to the next Texas Longhorns game. Your group can easily travel to Lubbock to cheer the Longhorns to victory against the Texas Tech Raiders. 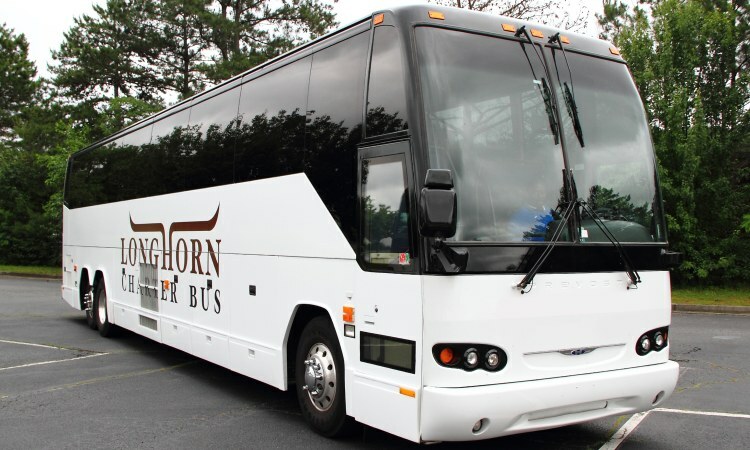 Booking your private transportation with Longhorn Charter Bus is a simple process. Our rental experts will match your team with the best transportation and driver for your travel needs. We can even build a custom fleet for teams that will require more than one motorcoach. Call us today at 214-206-8432 to get the rental process started. 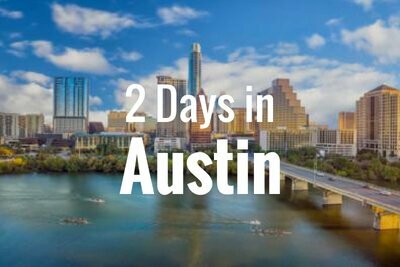 We’ll answer all your rental questions and get you a free, personalized quote for your Austin sports trip.